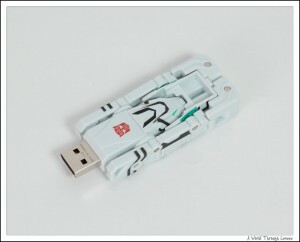 Again the inside of the packaging is also identical to that of Device Jaguar. 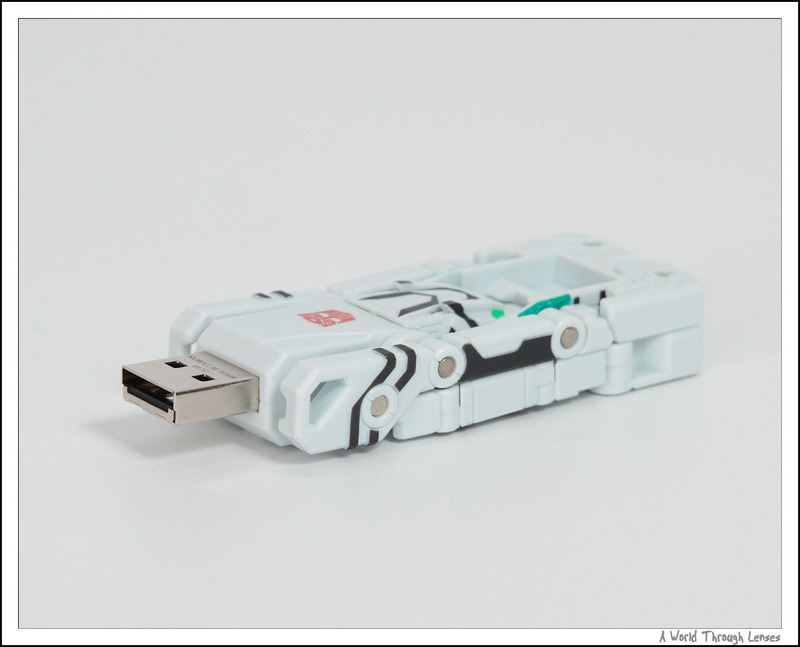 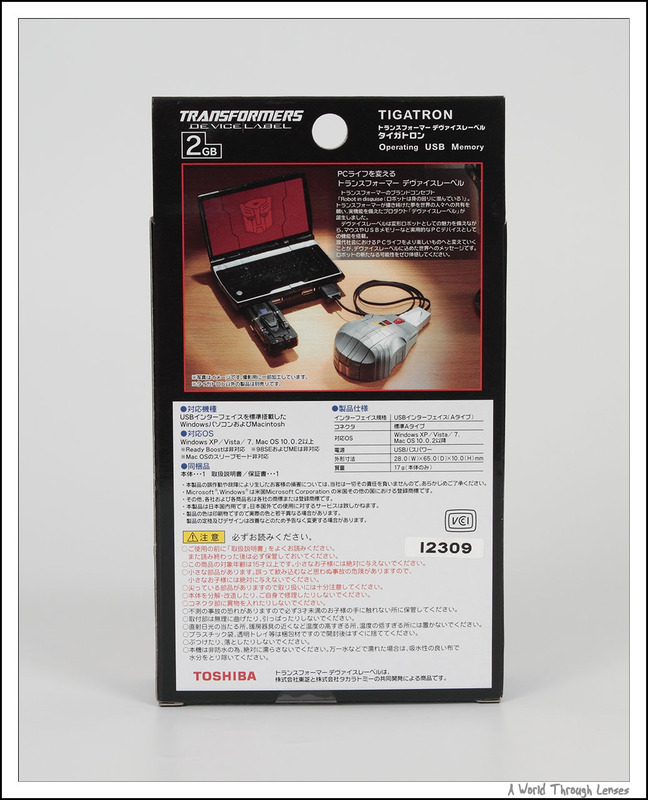 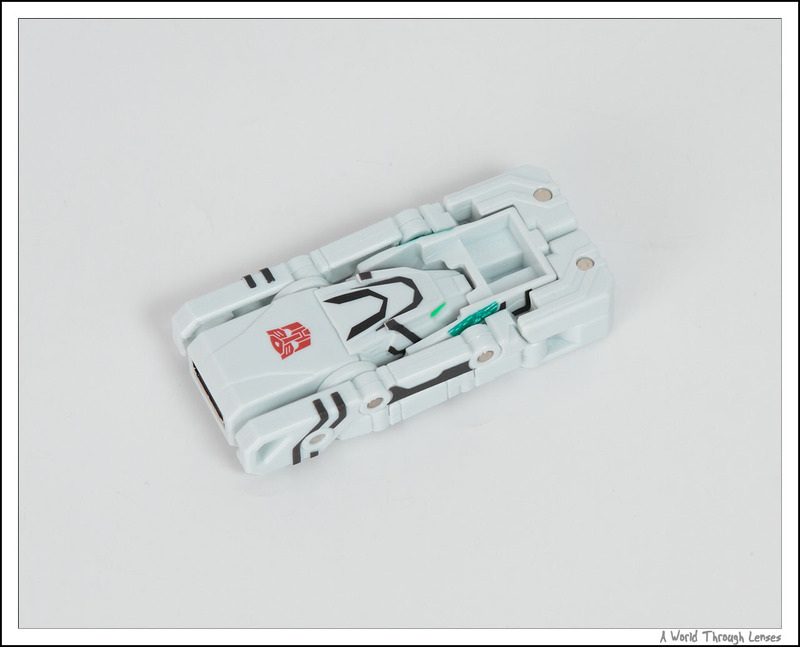 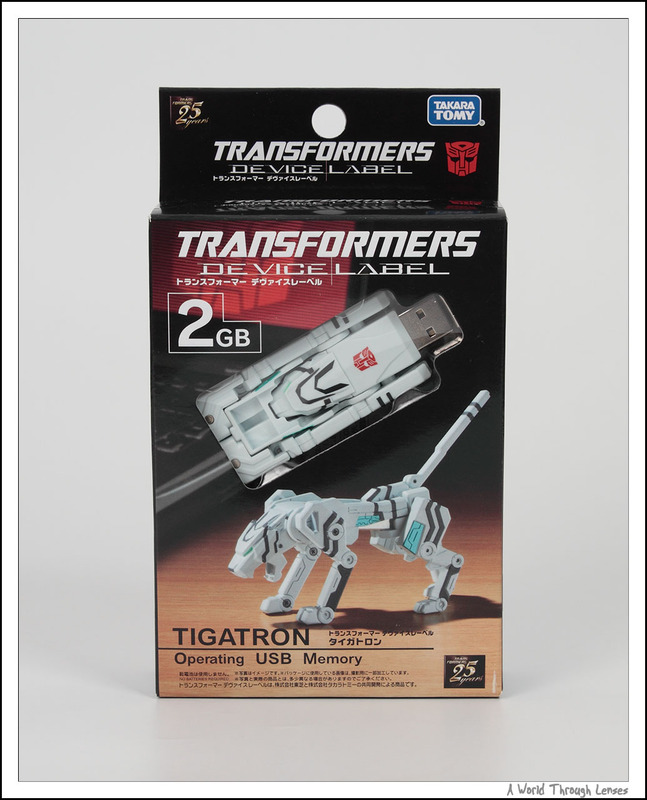 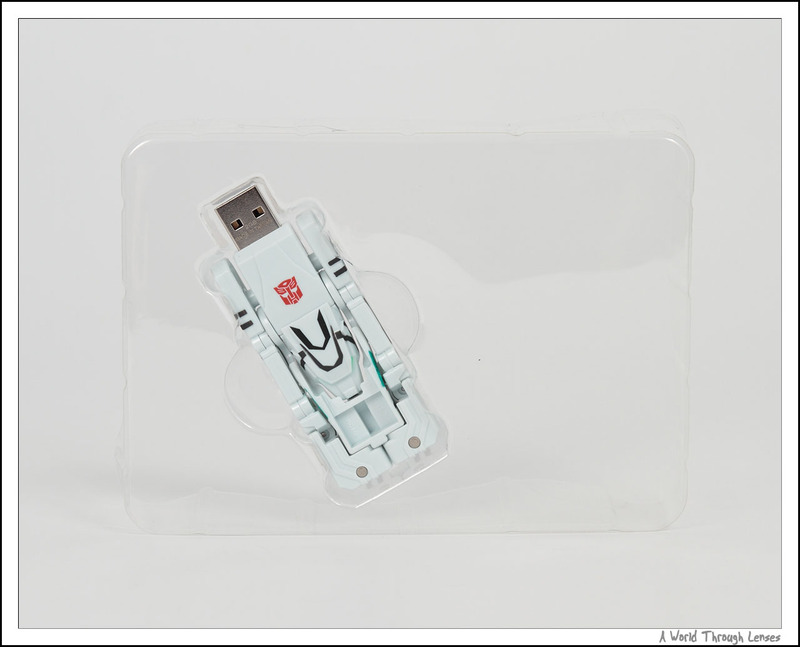 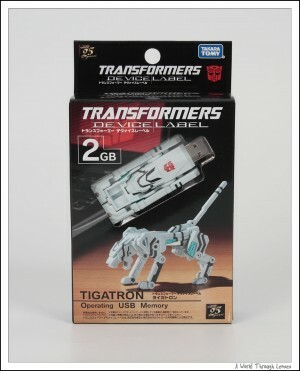 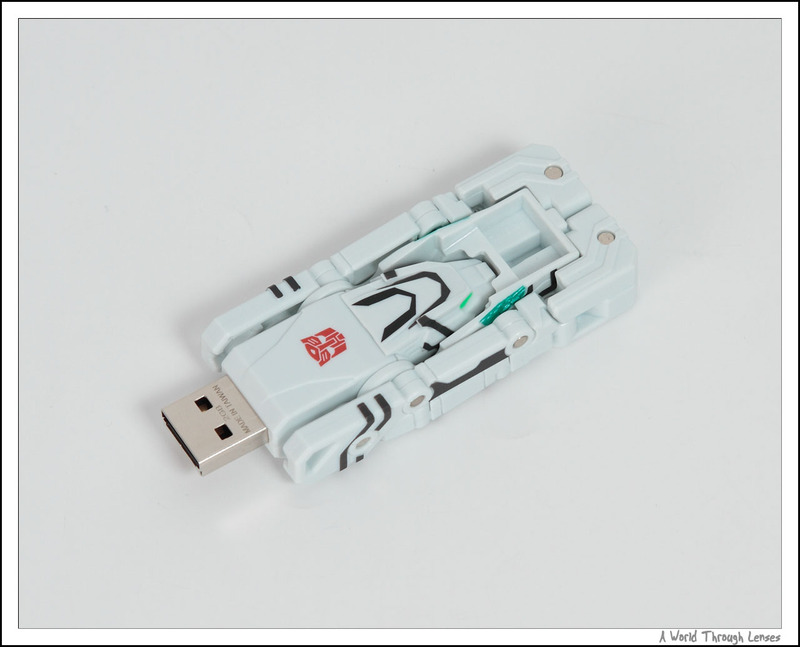 The same retractable USB connector found on Device Jaguar can be found on Tigatron. 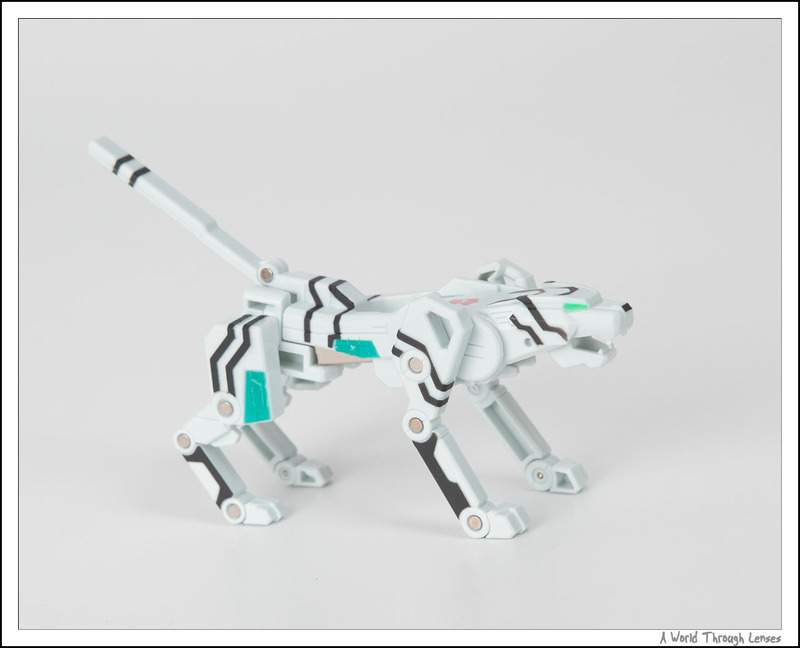 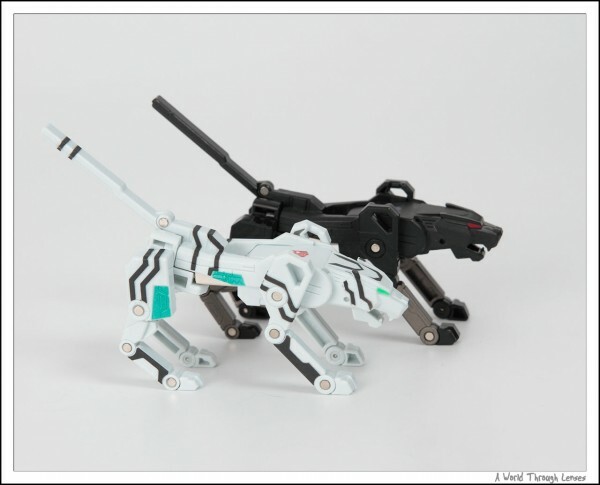 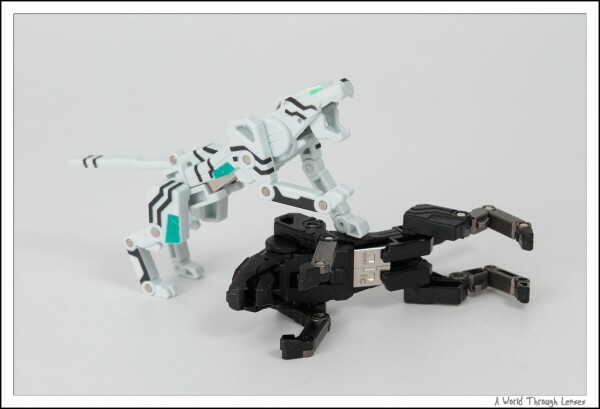 Tigatron transforms pretty much the same as Device Jaguar as well. 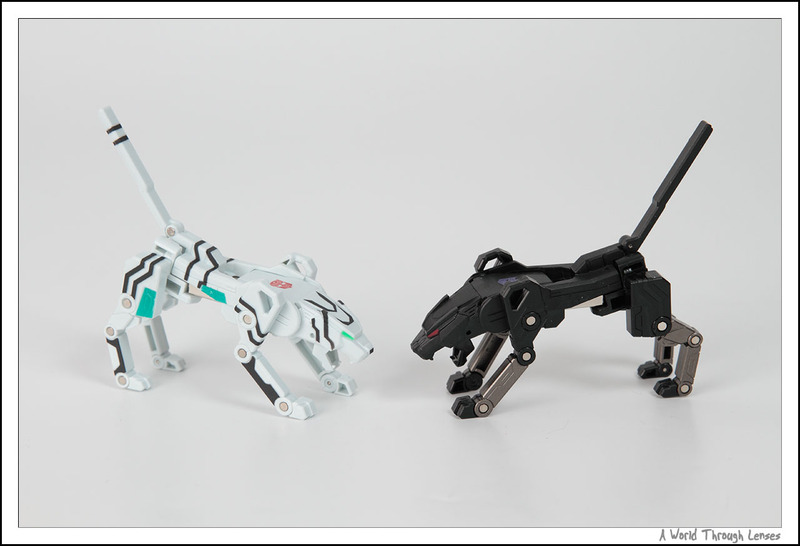 Here’s Tigatron together with Device Jaguar. 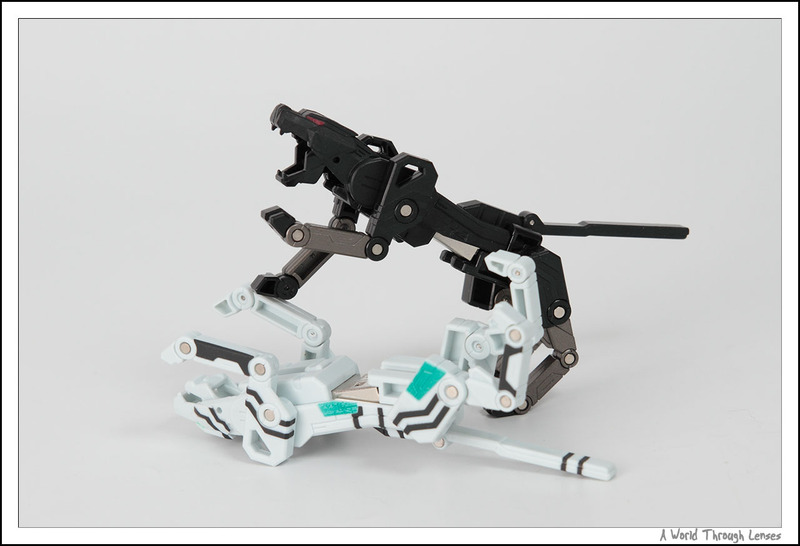 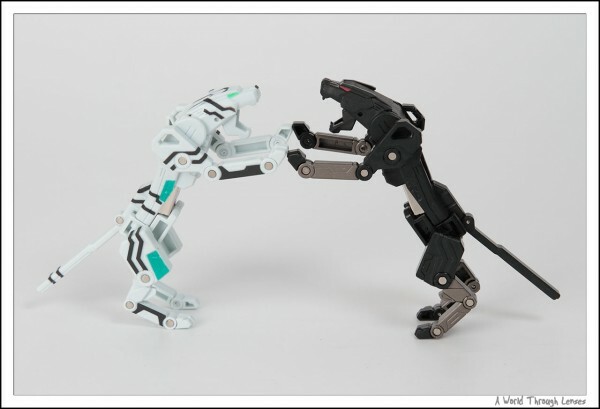 For a bit fun, here a little duel between Tigatron and Device Jaguar. And for those who are cheering for Device Jaguar, an alternate ending. 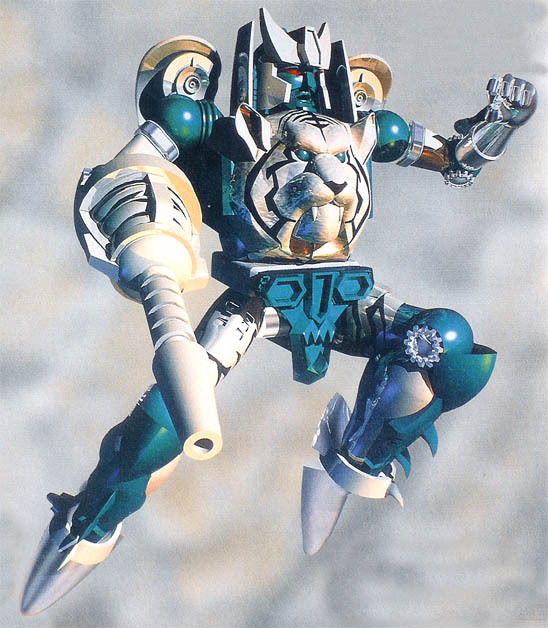 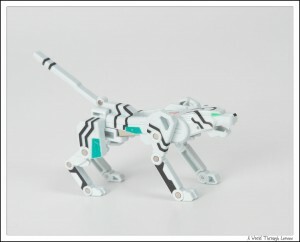 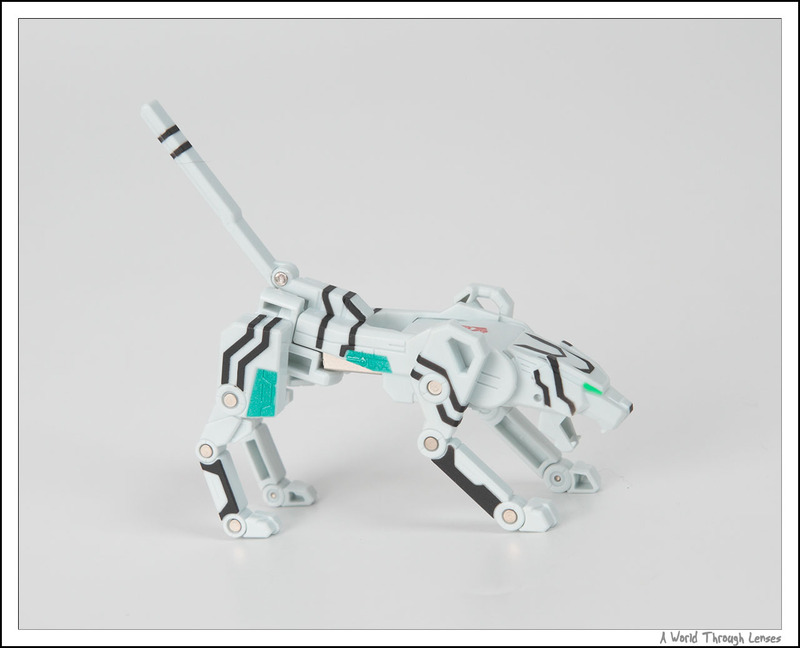 Can’t find any 2D illustration so here’s a 3D rending of Tigatron in Transformer Beast Wars.